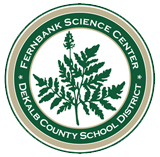 DeKalb County teachers of all grade levels are invited to participate in a workshop series offered by Fernbank Science Center. 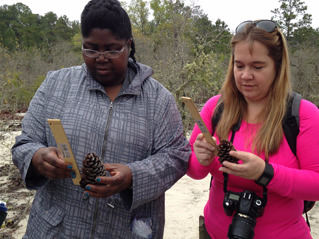 Four one-day workshops provide first-hand experience with the unique natural communities found in Georgia. 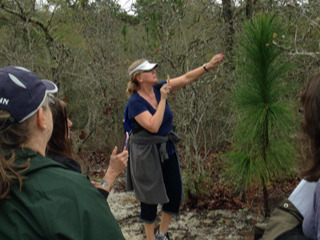 Teachers will travel by van to a different region of the state for each of the four workshop sessions. The DeKalb County School District’s Professional Development Office covers the cost of substitute teachers for all workshop participants. 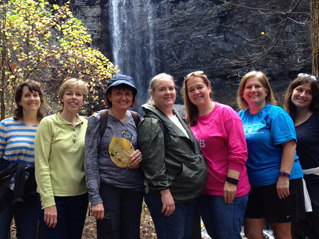 September 27, 2018; 8 a.m.-5 p.m.- Introductory class at Fernbank Science Center followed by field trips to two natural communities in the Piedmont: Deepdene Forest and Arabia Mt. 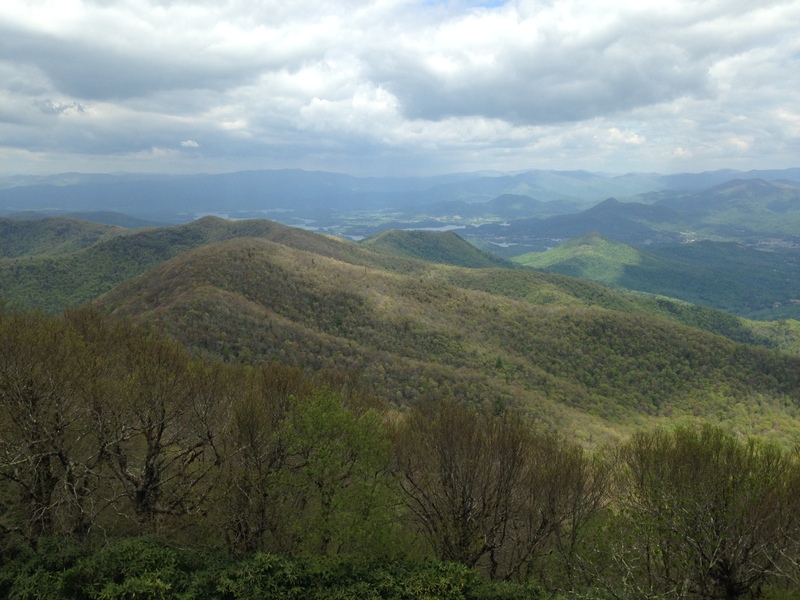 Participants must commit to attending all trips, be able to hike up to three miles, and submit a journal at the end of the series. Each teacher will receive a copy of the book “The Natural Communities of Georgia”.